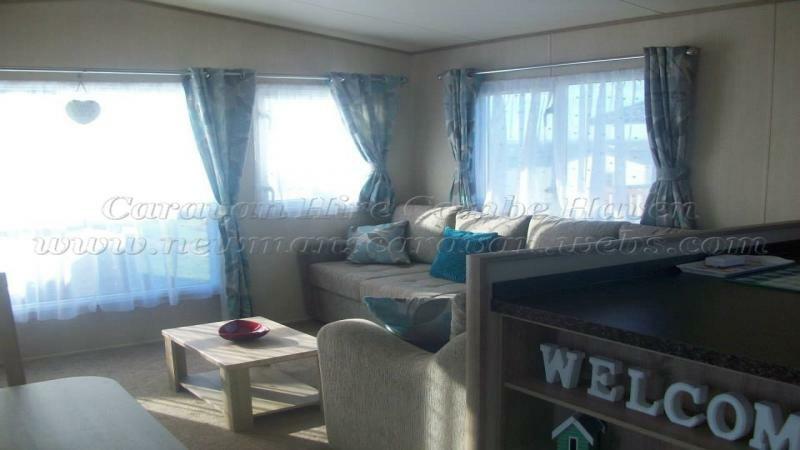 Privately owned family holiday caravan sited on Combe Haven Holiday Park, St Leonards On Sea, Hastings, East Sussex. 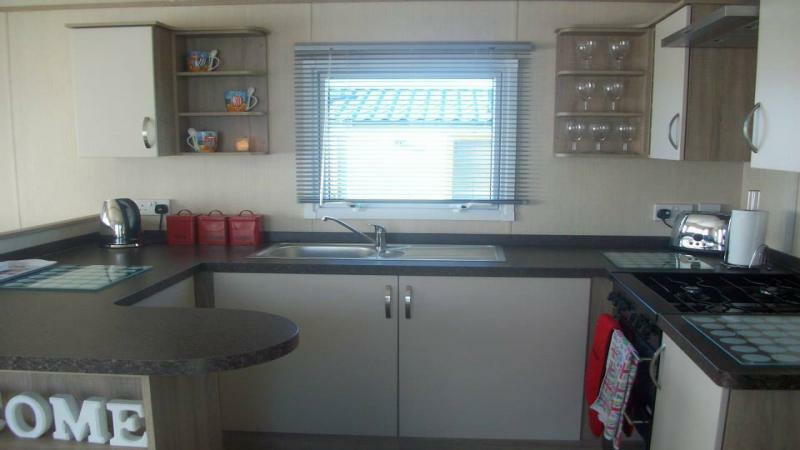 Our family owned caravan is an ABI Polaris 2013 - 36ft x 12ft. Haven graded as Prestige. It has 3 bedrooms and sleeps 6. Full weeks run from Friday to Friday, Monday to Monday for 7 nights. Midweek short breaks run from Monday to Friday for 4 nights or weekends from Friday to Monday for 3 nights (minimum of 3 nights). Bed linen is included and beds will be fully made up for your arrival. A complimentary welcome pack is included consisting of tea, coffee, sugar, milk & biscuits. We also provide your first toilet roll and kitchen towel. The caravan is on a level area at the top of the Combe Haven holiday park Hastings, within easy walking distance of the main complex. There are no steep hills to climb and parking is nearby. The caravan is strictly NO SMOKING and NO PETS allowed. The kitchen is fully equipped with fridge (with small freezer compartment), microwave, kettle, toaster and full gas cooker. All pots, pans, crockery, cutlery etc are also included. Electric fire in the lounge. Gas central heating via radiators. Double glazing. TV with DVD player. 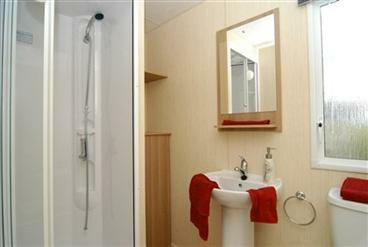 There is one double bedroom, 2 twin bedrooms, a shower room with toilet & basin and a separate toilet with basin. Smoke alarm and two carbon monoxide detectors. Haven Funworks entertainment passes are not included in our prices. A deposit/bond of £75 will be required to secure dates. In the event of cancellation the deposit/bond will not be refunded under any circumstances. Deposit/bond will be returned after the caravan has been checked. The rental charge will be due 8 weeks prior to the holiday start date. If your holiday is less than 8 weeks away we will require the full rental charge and the deposit/bond at the time of booking. Accepted payment methods are internet bank transfer, deposit into Lloyds bank, cheque, Paypal (gifted) or by credit/debit card (Mastercard/Visa) over the telephone. Check in from 2pm and check out time is 10am. Lead person must be over 25 (There may be some flexibility depending on the ages of the group). Couples and family groups only.